Some of you might remember the guest post not too long ago from Charles Robbins talking about his time as a Congressional press secretary. 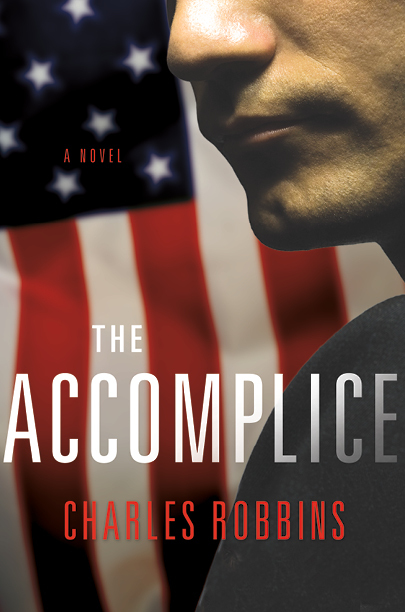 He also talked about his new book, The Accompolice, a political thriller as told from the POV of a congressional communications director. The publishers were kind enough to send me two hardback copies of the book, which I’ll be giving away to you fine folks. But before we get into that, here’s what Amazon has to say about the book. In this stellar debut by journalist turnedWashington insider and political writer Charles Robbins, an eager politico finds himself on the rise only to discover the perilous costs of success. When Henry Hatten wangles a job as communications director for Nebraska SenatorTom Peele’s presidential campaign, he breathes a huge sigh of relief. Smarting over a recent gubernatorial campaign in which his pulling a political punch may have cost his boss the race, he’s thrilled to be back in action. 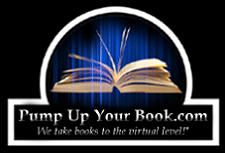 If that sounds like something you’d like to get in on, sign up using the Rafflecopter widget below. 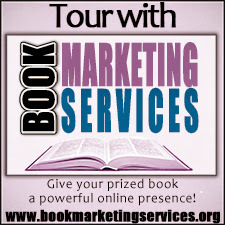 Unfortunatley, though, only domestic (U.S.) entrants are eligible to win. I’m fronting the postage for these myself so… nuff said, right? I just realized, I'm ineligible. Oh well. 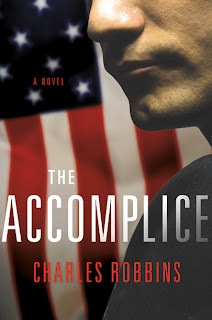 The Accomplice takes readers from the Capitol's hallowed, marble-paved corridors, to the folksy charm of campaign rallies, to the dark, hidden backroom deals that can determine a candidate's future. I recommend this book to anyone vaguely interested in our modern political system.